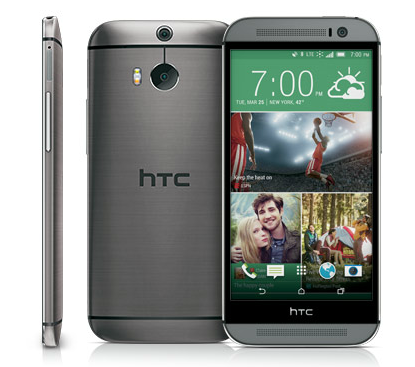 HTC One (M8), externally identical to its predecessor HTC One with two visibly distinguishing features, one having only a thin frame around the display and secondly virtual keys instead of capacitive buttons. HTC One M8's rear panel is much more interesting, equipped with two UltraPixel cameras along with dual LED flash. The possible specifications of HTC's One 2014 include a 5 inches Full HD display, A Quad-Core Snapdragon 800 processor by Qualcomm, clocked at 2.3 GHz and 2 GB of RAM. having a 5 megapixel front camera, One M8 by HTC will have Android 4.4 KitKat OS with Sense UI 6.0 out of the box. 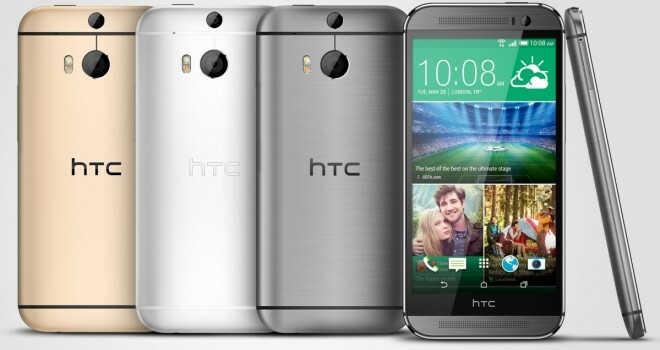 Crafted to perform HTC One M8 is here in a brushed metal design with perfection at every angle. With it's predecessor awarded as the World's best smartphone at the Mobile World Congress 2013, We assure you that "The Best" has just got better. 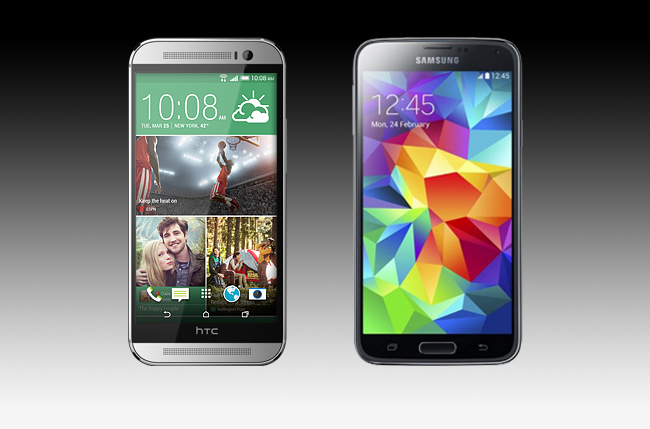 HTC One (M8) with everything more that satisfies.